Custom software development gives businesses the ability to scale quickly and effectively. It also typically improves efficiency, thanks to enhanced customisation options. Our custom development is based on opensource products and our established frameworks, that have been developed over a number of years guaranteeing fast, cost effective solutions. We promote Agile delivery, we can provide very rapid delivery of features in sprints, this means agile velocity is higher and you get more user stories delivered for the cost. This is possible because we have a ‘turn key’ architecture frameworks and linking into EdgeFramework (SaaS) that already has micro services, security such as Access Control and Auditing already built in. Once your custom software development is finished, you can host this or you can use our hosting (EdgeHosting) which has all the security, patching and reliability built in. We can also pair this with support for your end-users via email or Help Desk. Thus providing a full cost effective solution from idea to finished product. Our custom software development is not just limited to websites, we can deliver your solution through mobile devices on Android and IOS platforms. Your application running on native applications on Apple and Android products, including smartphones and tablets. Access to security features, such as device registration, in­built geo­fencing (you can define the exact geographical location where your finished application is allowed to be used) and user registration. Inbuilt security and audit features, you can keep track of your new ideas, staff, devices and usage. Pre­built business functions easily configured to meet your requirements, such as media library, workflow and case note management and rules-based access control, so you can limit different parts of the application for your staff and users. EdgeFramework also includes modules for EdgeSecurity, EdgeLawEnforcement, EdgeCRM, EdgeDashboards, EdgeSAM and EdgePortal. We provide a complete solution, once your application has been configured we securely host it in our secure data centres using Edge­Hosting. Edge­Hosting is pre­built to a high resilience standard and provides layers of security, monitoring, and GPG13 monitoring. You have the option to have dual data centre hosting. We offer fixed price hosting at significantly less than traditional bespoke cloud hosting, this allows you to establish and predict your budgets and cash flow. Edge­Hosting is a pre­built high resilience design and provides the layers of security, monitoring and GPG13 monitoring. You also have the option to have dual data centre hosting. The hosting is fixed price which allows you to establish and predict your budgets and cashflow. We use a turnkey development/hosting pattern. This allows to you immediately take advantage of high security and resilience features. Two application stacks are deployed as a minimum in each data centre. Each stack contains the layered security approach (minimum of 20 servers are used, depending on requirements), with the option of content filtering on the outside layers. We implement two active deployment stacks in each data centre which provides a high level of resilience. For customers with non­stop requirements, we can deploy additional stacks in an alternate data centre which are geographically further than 100 miles. 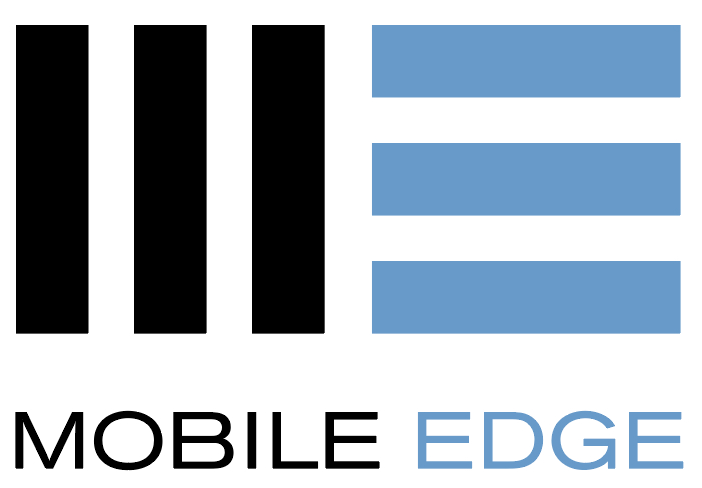 We have a very simple pricing model for Edge­Hosting. We can demonstrate that the cost of our hosting is significantly less than normal cloud-based hosting. EdgeNet is a customer VPN mesh that allows you to securely connect all your end-points to services. It is available as a software service, expanding to appliances which can support ‘on-the’ road staff or allows you to securely connect remote offices.